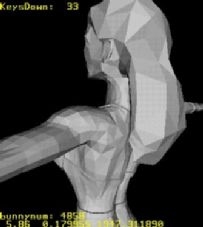 Although not as relevant today as it was back in the 90s, to maintain a good frame rate in 3D interactive programs it often necessary render objects using fewer polygons. 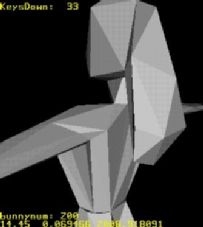 Here you will find a simple technique that is fairly fast, and generates reasonably good low-poly models. For a nice intorduction and all the details about the algorithm see the full article as featured in Game Developer Magazine.